The continental multilateral financial institution, Africa Finance Corporation (AFC), is on the verge of finalising a $100 million (N36.5 billion) investment deal in Nigeria’s mining sector. About half of the planned investment into the mining sector is coming by way of debt, equity, and off-take instruments. The AFC Senior Vice President, Investments, Begna Gebreyes, told THISDAY in an interview recently on the sidelines of the Nigerian Mining Week that the institution is a very big supporter of the Nigerian mining sector from inception. 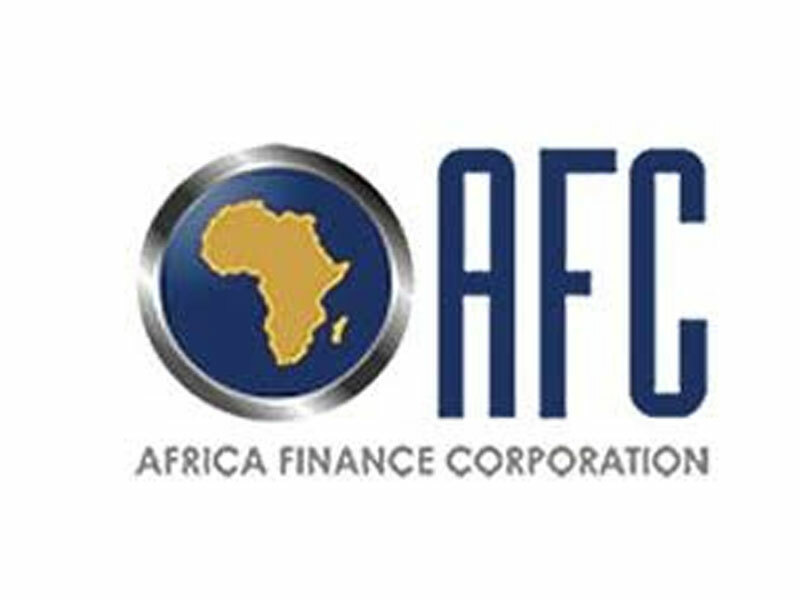 According to Gebreyes, AFC has started investing throughout the continent, adding that the multilateral finance institution was actively desirous of investing in Nigeria. He said: “AFC is a very big supporter of the Nigerian mining sector from inception. We want to support the Nigerian mining sector from inception. In the last four and a half years, we have started making investments throughout the continent, and we’re actively seeking to make investments in Nigeria.